XSEED Games has revealed the launch window and a special edition for their upcoming release, Fate/EXTELLA LINK. 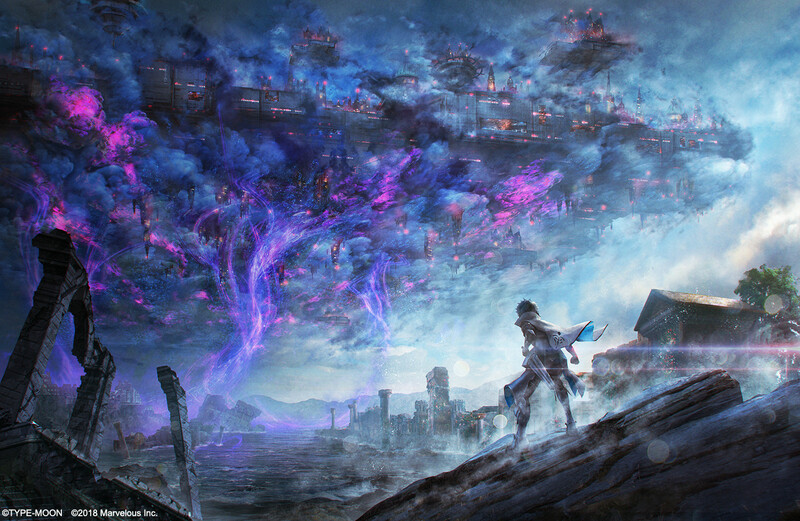 The Fleeting Glory Edition is exclusive to the physical PlayStation 4 version of the game and will launch alongside the digital PlayStation Vita release in Q1 2019. Fate/EXTELLA LINK features high-speed action battles and adds 10 new servants to the original game’s roster. Those who play on PlayStation will be able to play 4-on-4 online battles with up to 7 other players. Fate/EXTELLA LINK is set to release in Q1 2019 for PlayStation 4 and PlayStation Vita. 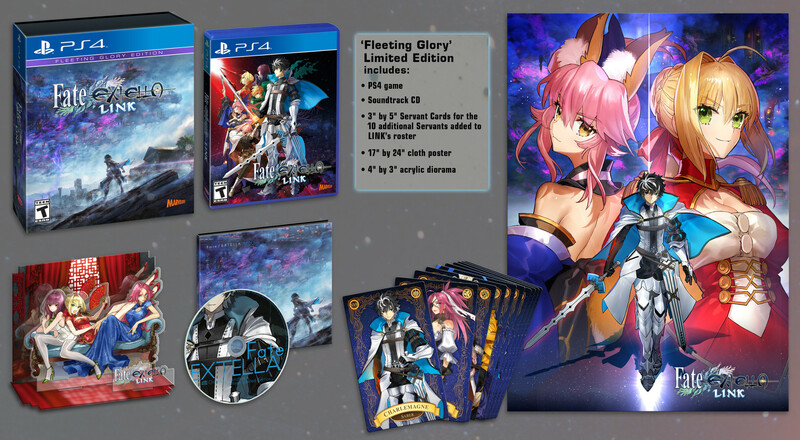 The Fleeting Glory Edition will cost $79.99 and the standard physical and digital PlayStation 4 versions will cost $49.99. The PlayStation Vita release is digital only and will cost $39.99. The game has not yet been rated by the ESRB.